Just in time for Earth Day, a new NASA data-crunching tool aims to revolutionize global climate change research. 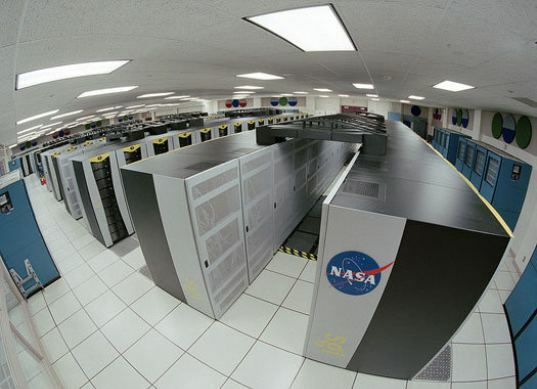 NASA Earth Exchange, or NEX, uses a 128-screen supercomputer to combine satellite images, research data and modeling software. The program basically brings together global climate data from the past and present to create a central hub of information for scientists around the world. NASA hopes the innovative program will foster greater cooperation amongst the science community and create a more comprehensive picture of global climate change. To illustrate just how cool this tech really is, here’s an example of one of the many, many amazing feats NEX can pull off. NEX can assemble half-trillion pixel images of global vegetation change over the past 30 years in just 10 hours. Without using a massive supercomputer, compiling that kind of data would typically take researchers months and months. And NEX handles more than just snapshots: The nifty program can pull up climate models, weather systems data, information on land-use patterns–the possibilities are endless. While NEX is pretty amazing from a technological standpoint, what is truly exciting is how the program can revolutionize climate change research. 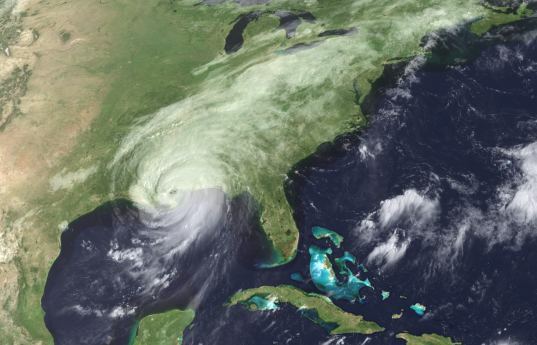 By giving scientists across the globe access to this supercomputing, intelligent system, NASA can foster international participation amongst the science community and improve the state of climate change research.